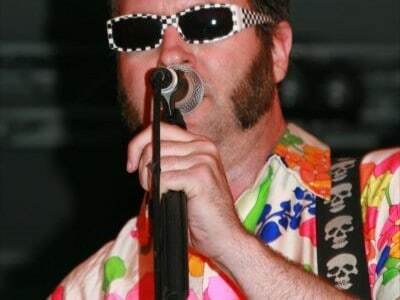 After a brief holiday break, Reel Big Fish have announced that they will be heading to the UK from February 18 to March 5. New Riot and The Skints will round out the bill on select dates. “We hope you all have had a relaxing break from school & work and had time to spend with family and friends during the holiday season! Please read his announcement on www.reel-big-fish.com. We all wish him and his family happiness and continued success. 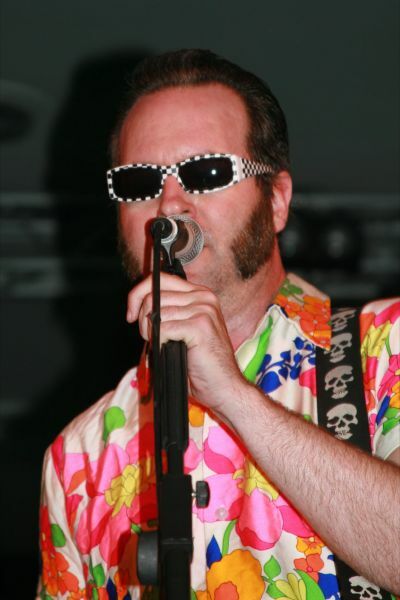 As for the rest of Reel Big Fish, we will continue to tour the world and hope to see you at the shows in 2011 and beyond. Tickets are £14.81 (£16.34 London) and are onsale now at www.gigsandtours.com / 0844 811 0051.